Artistic Director Hope Muir is welcoming three new choreographers to Charlotte Ballet to display the dancers’ stunning athleticism and breathtaking artistry for the 2018/2019 Season. Don’t miss the Company in our compelling season opener, Fall Works. Buy your tickets today! Medhi Walerski is a former member of Nederlands Dans Theater, The Paris Opera Ballet and the Ballet du Rhin. He transitioned into choreography in 2008 and has created many works since. Some of his most famous worked has been broadcast in movie theaters and toured around the US and China. Walerski now works as a freelance choreographer for Göteborg Ballet, Ballet BC and Bern Ballet. Stephanie Martinez is an award-winning artist from Chicago. After over 30 years of performing professionally, she debuted her first choreographic piece, AviMar. Since then, she has continued to receive praise for her work and received a “Winning Works: Choreographers of Color” award from The Joffrey Ballet of Chicago in 2014. Martinez will be collaborating with playwright, theatre and dance historian Dr. Lynne Conner for Innovative Works to bring William Shakespeare’s work to life. Learn more about this Shakesperian collaboration. 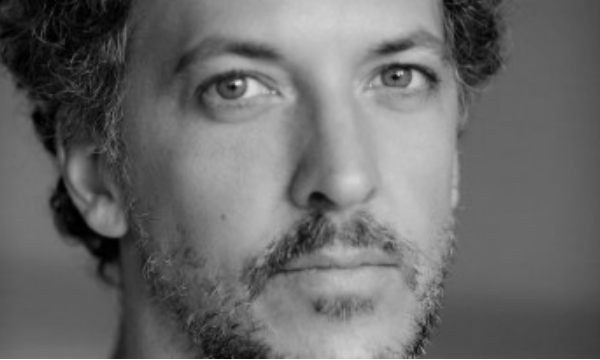 David Dawson is a British choreographer whose signature works are “atmospheric, emotionally physical, abstract/narrative pieces” that have been acclaimed worldwide. He has received recognition for his work, including the Prix Benoise de la Danse Award for choreography, the Golden Mask Award as Best Choreographer, and the Choo San Goh Award for Choreography. Dawson’s Opus.11 is a dedication to his colleagues Yumiko Takeshima and Raphaël Coumes-Marque. Audience members can look forward to the performance of this personal tribute at Spring Works. Don’t miss these amazing choreographers’ Charlotte debut! Subscribe today and buy tickets for Fall Works, the first performance of the Pretty/Powerful Season!